Background: Lynne Graziano is an analyst at Bellwether Education Partners, splitting her time between the Policy and Evaluation and Operations teams. 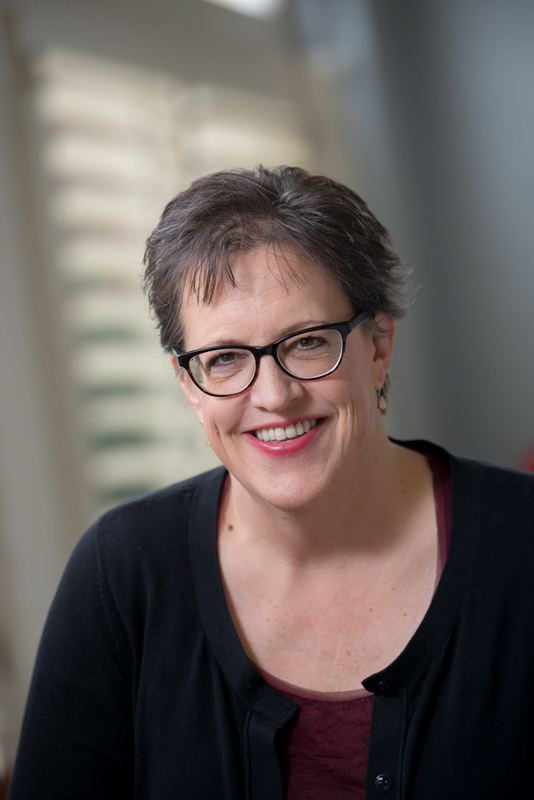 Prior to joining Bellwether in 2014 as an administrative associate, Lynne worked as an independent contractor while completing her Ph.D. coursework and comprehensive exams. Her contracting work included serving as a research consultant and grant writer for various Bellwether projects. Lynne’s early career combined caring for an extended family while serving as a professional volunteer for nonprofit organizations dedicated to youth, community, and young mothers. Her various roles included teaching director, youth leader, mentor, coach, seminar presenter, retreat leader, and team manager. Lynne holds a BA in English with a minor in writing from Drew University, and an MS in the History and Sociology of Technology and Science from the Georgia Institute of Technology. She is Ph.D. ABD (All But Dissertation) in American history at Case Western Reserve University. She and her husband John have three grown children, Gabriella, Matt, and Christina. Why I do this work: Each of my parents was raised on a farm, and they were both first-generation college attendees. Their commitment to education was impressed upon me and my siblings as they targeted communities with strong school systems and encouraged us to make strategic college choices. My husband, who is also a first-generation college student, and I sought out quality schools for our kids. Each of our children attended a high school that best met their individual needs: one attended a large public school that offered over 20 Advanced Placement courses; one, a midsize public magnet school with an International Baccalaureate program; and one, a small, private, all-girls Catholic school. Between my own experiences and my work with Bellwether, I have come to believe deeply that every family should have the opportunity to choose safe, quality schools tailored to their children’s needs. 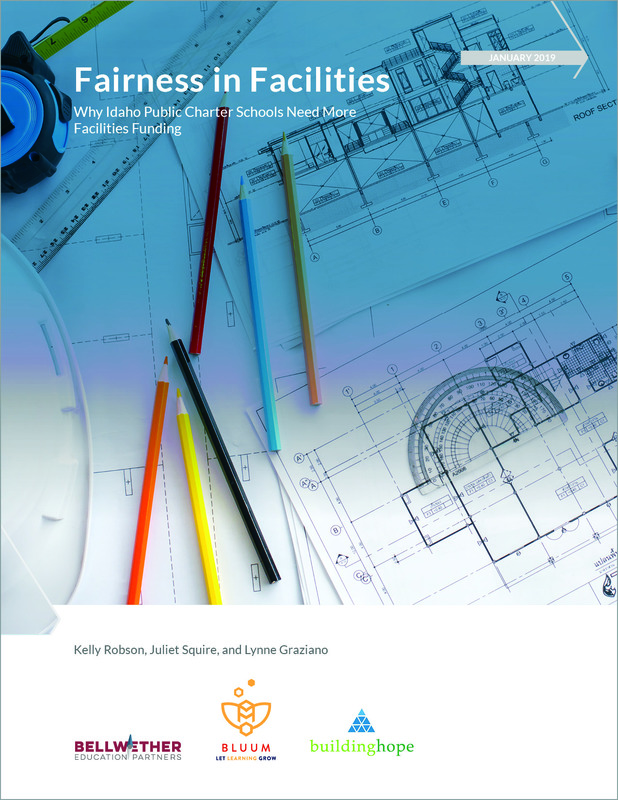 "Fairness in Facilities" takes a look at recent district and charter school construction projects in three Idaho communities and finds that charter schools are building facilities at a similar cost per square foot as district schools, but at a much lower cost per seat. Moreover, the facilities funding that public schools have access to is not equal across the sector.